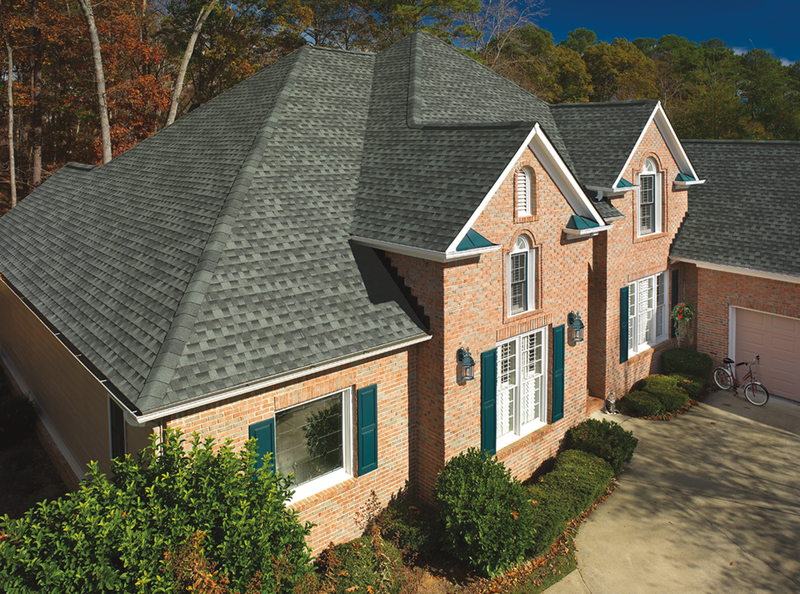 Complement your new or remodeled home with a quality, affordable roof that matches your unique style. A new roof installed by our certified roofing technicians not only protects your family but your beautiful new home as well. We'll treat your new home as if it were our own. A damaged roof, missing shingles, or a leaky ceiling could all result in a much costlier situation for your family down the road. With the Palmer Roofing Promise, you'll be ready for the next curveball Mother Nature pitches your way and you won't be upsold to a roof replacement if it's not needed.